Look forward to our modern and urban style apartments as well as meetings in a prime city location. 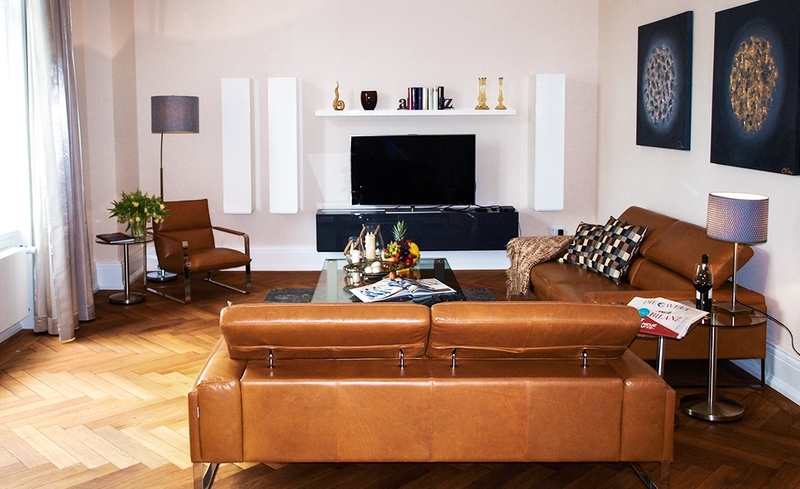 Welcome to the Oranien Hotel & Residences, the privately-run hotel right in the center of Wiesbaden. 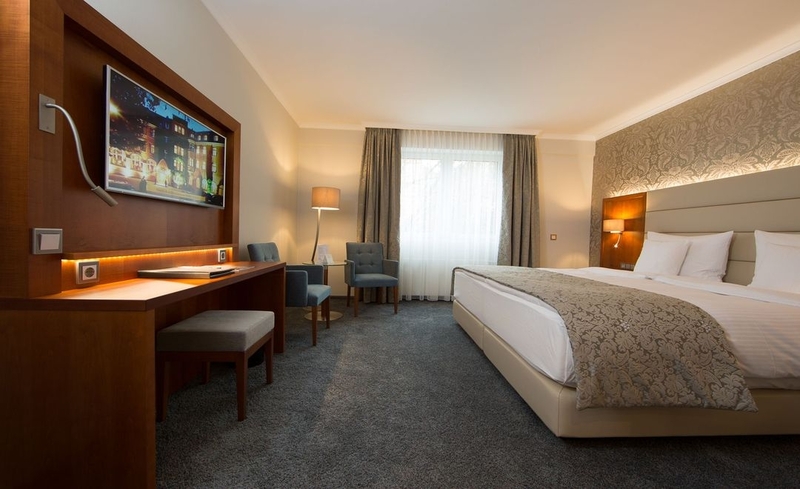 Located only 30 minutes drive from Frankfurt International Airport, the Oranien Hotel & Residences occupies a prime spot in Hesse’s capital, Wiesbaden. Through a successful combination of elegant comfort, attention to detail and unwavering professional service, the hotel has earned an enviable reputation amongst an ever-growing cliental of loyal guests. We look forward to welcoming you soon. Enjoy a tour of a special kind and get to know our hotel and its special charm. And who knows, maybe we can welcome you soon.